Rajinikanth is the most amazing man I have known. I have lot of respect for him. I was not invited to be here but I got to known about this (look of Robot 2) so I just turned up here,” Salman said. 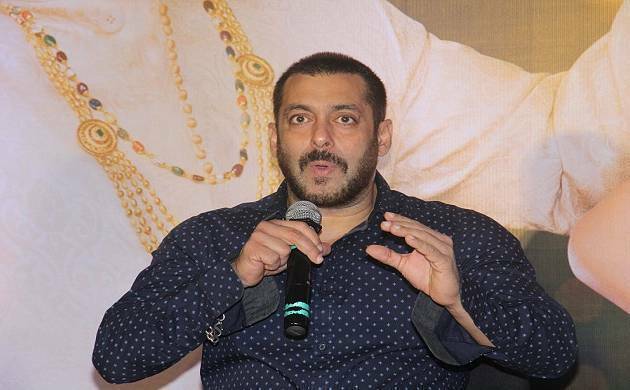 The “Bajrangi Bhaijaan” star Salman Khan, who attended the teaser launch of Rajinikanth’s second instalment of “Robot”, said the south Superstar is the most amazing person he has ever met. “He is the most amazing man I have known. I have lot of respect for him. I was not invited to be here but I got to known about this (look of Robot 2) so I just turned up here,” Salman said. “What to say about Rajinikanth. We had done a show together “Jhuma Chuma”. I saw him doing his (signature) cigarette act, there were lots of cigarettes on the floor and I went backstage I was shocked the way he got it straight in his mouth. I am happy to be here for the teaser and it is fabulous,” he said. Pointing towards his filmmaker friend Karan Johar who was the host of the event, Salman said, “Why don’t you do this kind of film”. Salman Khan praised showers on his actor friend Akshay Kumar, who plays villain in “2.0”. “Akki (Akshay) is one of the most talented actors we have. He has had a huge growth in his acting career. We all have become stagnant and he keeps growing and growing. Akki is one of the most hard working and talented actors we have,” he added. “2.0” an upcoming Indian science fiction film written and directed by S Shankar. It is slated to release next year.